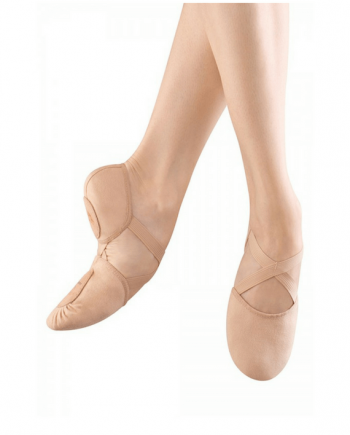 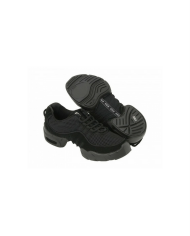 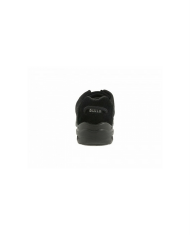 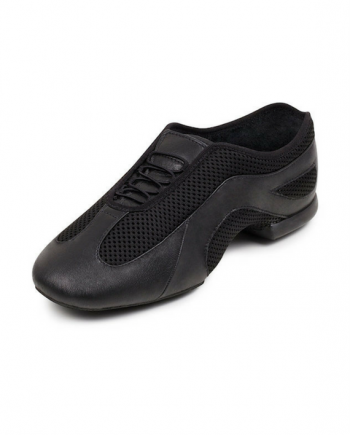 Bloch Boost Sneaker dance shoes. A versatile split sole with built in arch support. 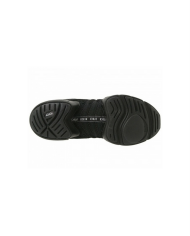 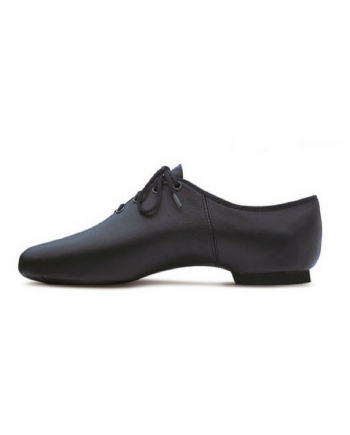 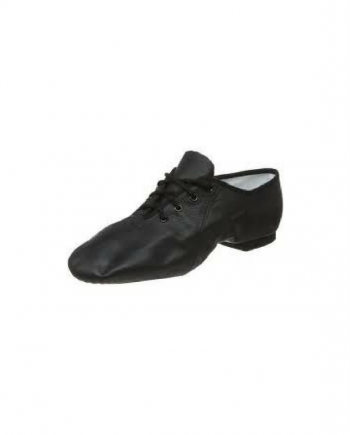 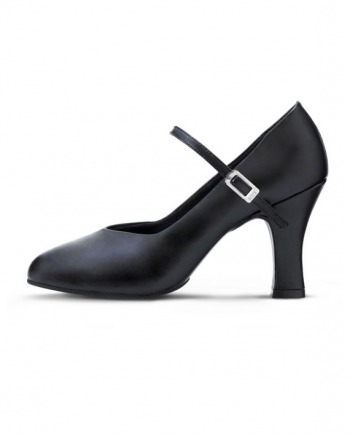 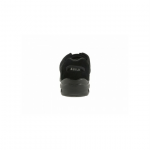 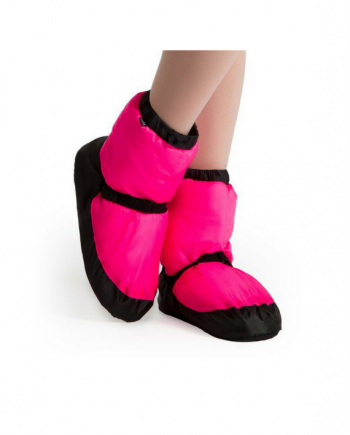 A flexible non-marking sole that enables this shoe to be worn inside and outside the studio. 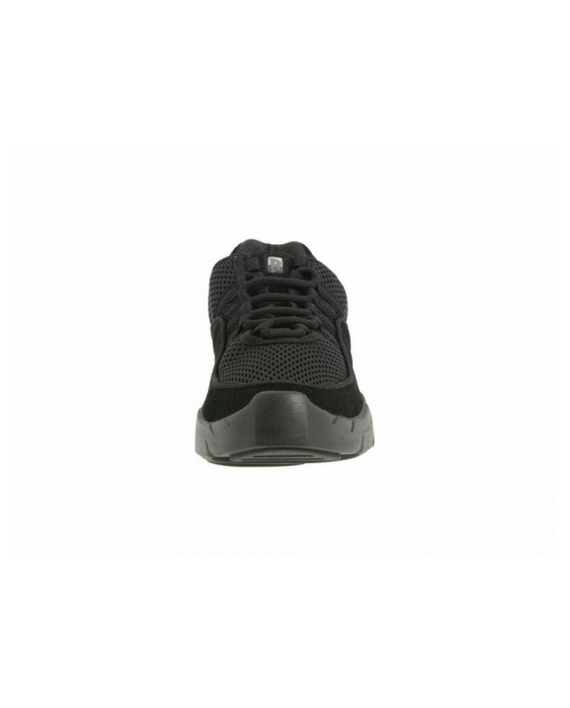 Cushioned heel for shock absorption and comfort.